Author and former NPR foreign correspondent Eric Weiner joins us today. 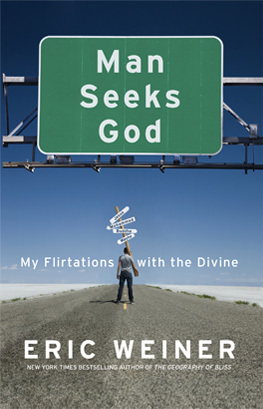 His latest book is Man Seeks God: My Flirtations with the Divine. The book follows his travels around the globe, as he explores world religions and attempts to find his own faith.